HERE. WE. GO!! Are you ready?! Round 6: Paul Correct, Paul leads by 2. Paul has to choose who to evict. Either James or Nicole. It's time for the Jury to vote for who they want to see win #BB18! America's Favorite Houseguest Reveal! Top 3: Victor, Natalie, and James. 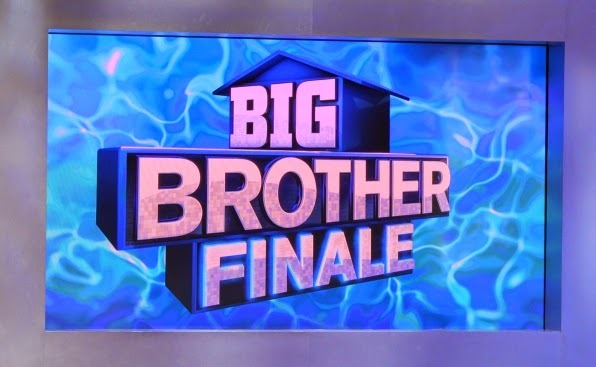 That's a wrap on #BB18! Don't forget to get your subscription to CBS All Access for Big Brother: Over The Top, which premieres NEXT Wednesday, September 28th. When you sign up be sure to use THIS LINK! When you do, we get a small commission from it which helps keeps TheBBInsider.com running. Best part? No extra cost to you! Sign-up now for only $5.99/month!